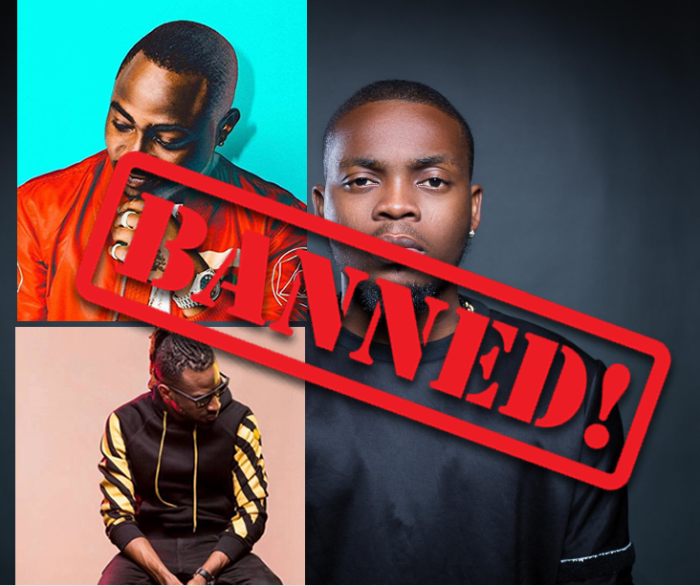 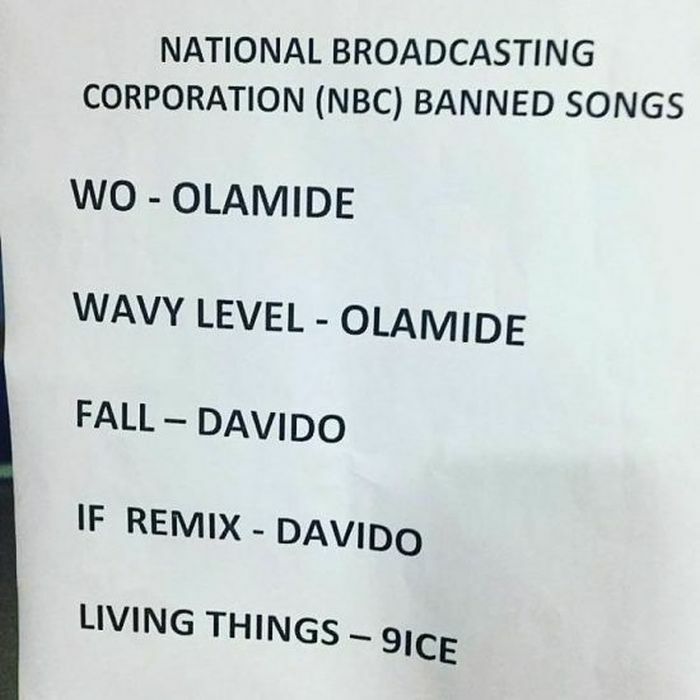 The Federal Government via the National Broadcasting Corporation, has made firm on its decision to ban Olamide’s anthem and hit track of the moment, Wo. 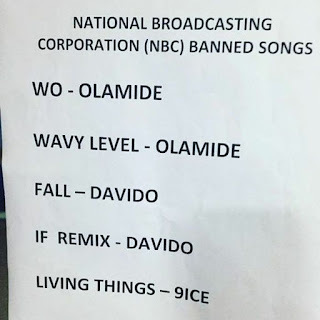 This is coming a few days after the Federal Ministry of Health had openly aired it displeasure regarding visuals to Wo. In its own opinion, the video portrays a bad message that encourages second-hand smoking.